On the 17th of December WILM held it’s first anniversary party and inaugural awards ceremony in London. 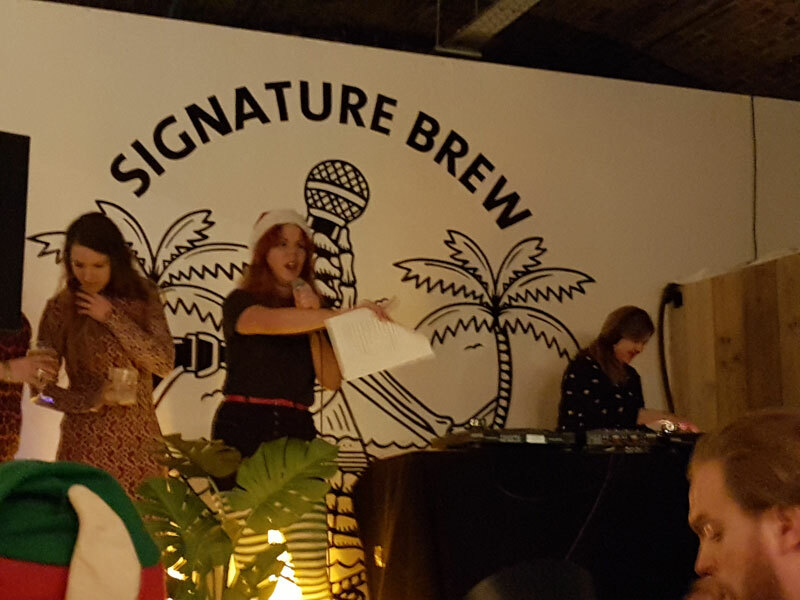 The event took place at Signature Brewing’s Tap Room in east London and was generously sponsored by Shure Microphones. 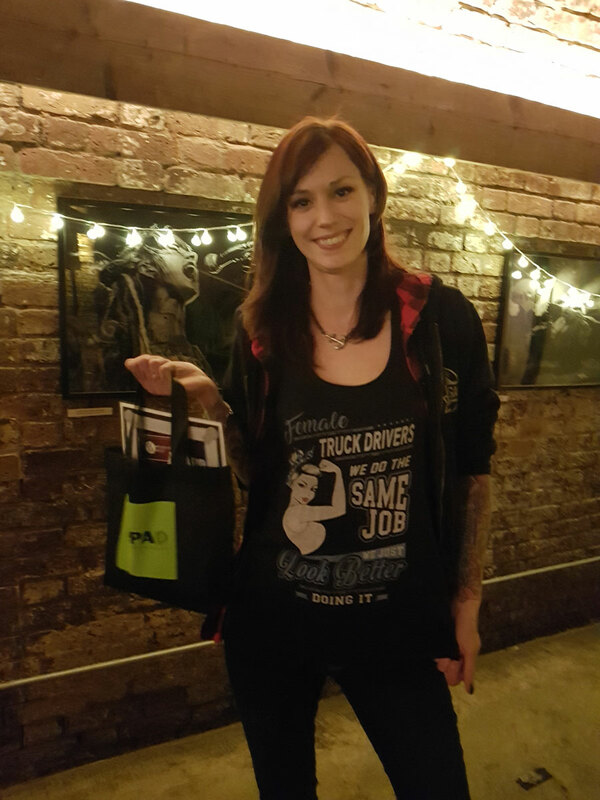 “At many touring – life music related award shows, we never see too many women. Actually never more than one, max. three. Which makes sense, since less than 10 % on the production team are women. 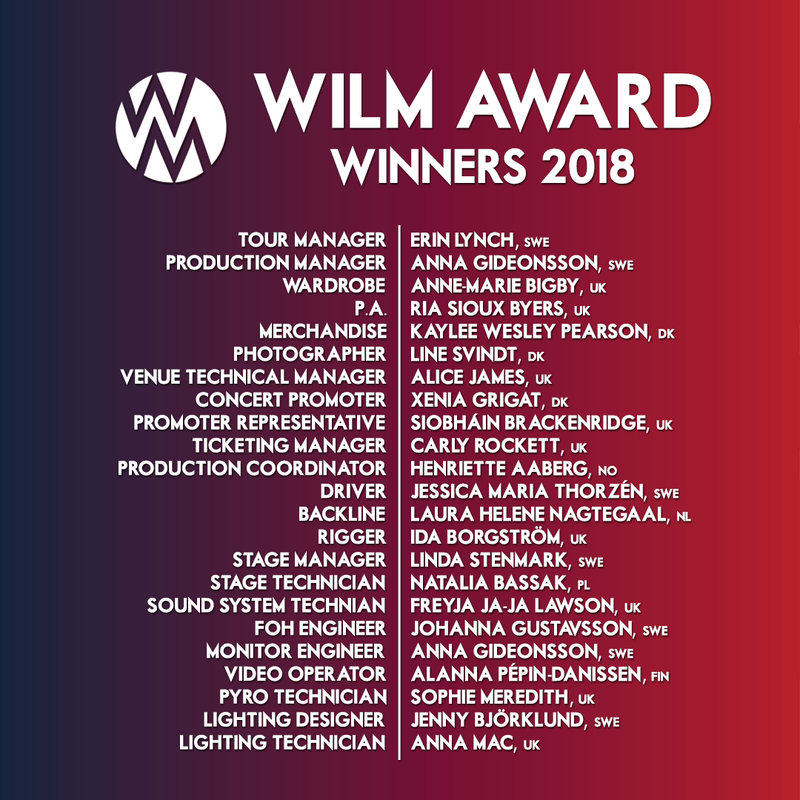 Shortly after WILM’s first anniversary was coming up, we got the idea that we would make an award show which could highlight some of the more ‘hidden’ categories in the live music industry like Merchandise, Truckdrivers etc, as well as show overall some of the talented and hardworking women in the industry that many people are not aware of exist. The reaction we got was quite overwhelming, when we first started to announce the upcoming of the award show! We didn’t expect that it was going to be this viral, but it did..
We had asked our members to nominate their female co-workers, and we ended up with 23 categories, more than 40 nominees from 10 different countries. We had 1500 people who went and voted, and we reached nearly 30.000 people on Facebook with one single post! Malle continued: “However, we have now seen what a big impact this award had made on many of our female colleagues, and it is our hope that they get inspired to become nominated for future awards like the TPi award.